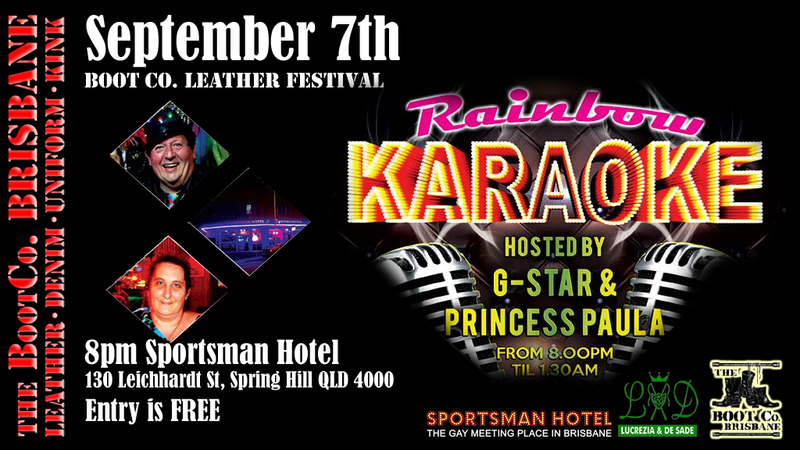 Who lovevs to sing.. then wh not make your way downstairs at Sporties put your name and song down and sing your heart out and entertain everyone, weather your a good singer or a not so good singer it is a fantastic night to relax and have alot of fun and dance to others singing. Wear your leathers in encouraged, never know what your hosts Paula and George will wear. Entry is FREE and tickets are not needed to bring with you for this event.